Sudden Impact Auto Body: Where damage meets its demise. Las Vegas’ family Auto Body Shop. I highly recommend this place. They did an amazing job on my vehicle. The staff is very friendly as well. Best body shop in Vegas. Josh and his team are the best. If you need the job done right by people you can trust go see the pros at Sudden Impact! There’s no other place like it! Professional, courteous, and friendly are only a few of the words to describe this business. 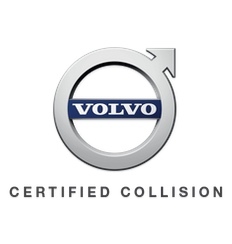 They did a great job on our vehicle after we had a hit-and-run, and it was done sooner than expected! Thanks Impact! 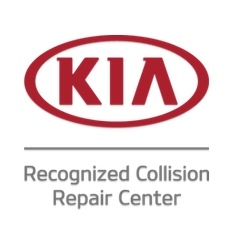 They did great repair work on my car. Paint matches perfect! You can’t tell there was any work done. I guess that’s the point! Always consistent, quality work and the best customer service from this family operated business! 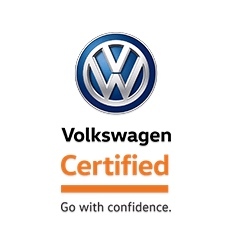 We have earned the trust of most major auto manufacturers, and take pride in the fact that our service meets or exceeds their standards. 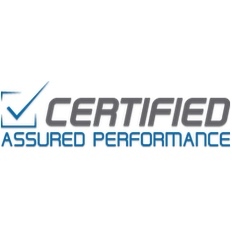 These certifications prove we have the equipment and experience necessary to ensure your repair is done right. Get back on the road and get on with your life. No one wakes up with an auto accident on their agenda. Auto accidents are inconvenient at the very least. Let us take the hassle out of the accident. We believe in treating the customer first. 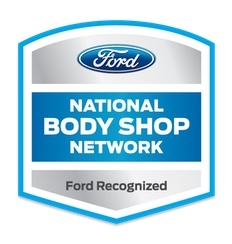 Family owned and operated, we employ three generations of auto body fanatics passionately dedicated to you. For us, Sudden Impact Auto Body is not a job or occupation or even a career. It’s our passion and serving you is our purpose. When you bring us your vehicle, you’re greeted with open arms by a family of technicians dedicated to getting you back on the road. We understand the inconvenience of an accident and we work hard to shoulder the burden for you. We advocate for you to make sure your insurance company pays for all the repairs necessary to get you back on the road and on with your life. Friendly staff and great work. My car we left looking like new. Owner is very very knowledgeable and nice! Awesome people who will go above and beyond to meet your expectations. Thanks Pat for a great experience. The staff and service they provided was great! Always helpful and willing to handle the insurance side so I wouldn't have it. Very polite Staff S and if you walk in you are greeted with a smile and asked if you want a beverage… I just went in for an estimate. You, not your insurance company, get to choose where to get estimates. 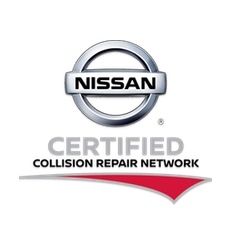 We’ll give you a free estimate or help you understand estimates given to you by other repair shops. We’ll work with your insurance company to make sure they pay what it costs to bring your car back to life. We’ll help you find the best rental deal while you wait for your repairs. We’ll keep you updated on the progress of your repairs and communication we have with your insurance company. We’ll get your car back to factory standards, cleaned up and looking as good as new, and you get on with your life. 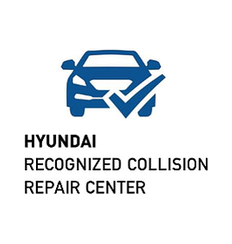 Although we specialize in auto collision repair, we offer many other services to bring life back into your vehicle. 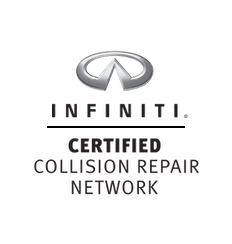 Whether your vehicle received a few dents and scratches or more extensive damage, we have what it takes to get you back on the road. Not excited about your current color? We do whole body paint jobs, transforming your car into the car of your dreams. 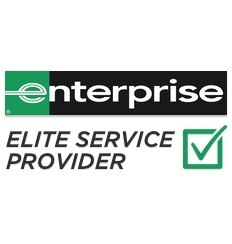 From minor changes to complete vehicle re-hauls, we have the experience to get it done. 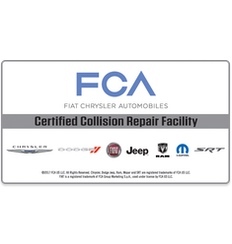 Not only do we offer free estimates, we also inspect repairs to ensure your vehicle is DMV declared road worthy. Add graphic details, striping, whatever you need to personalize your vehicle and make it truly unique. Stop by when that dash light comes on. 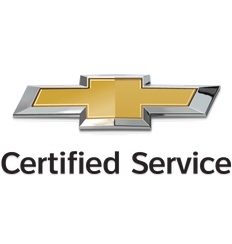 We’ll keep your car running smoothly.